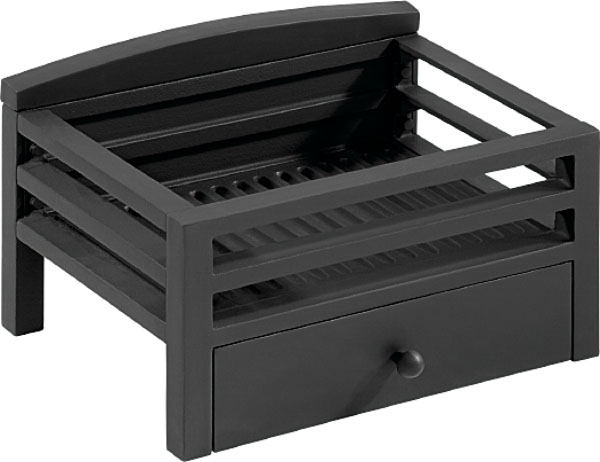 When opting for a traditional fireplace, we have a selection of cast iron baskets available in stylish and functional designs. 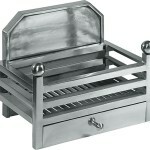 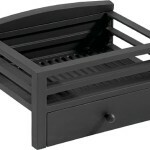 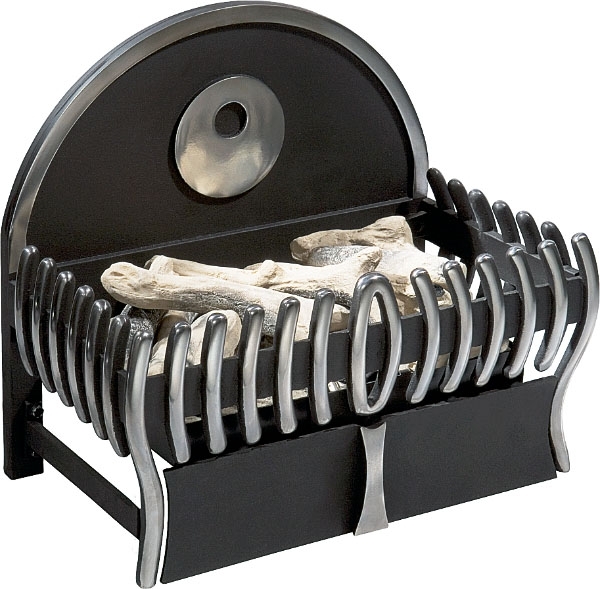 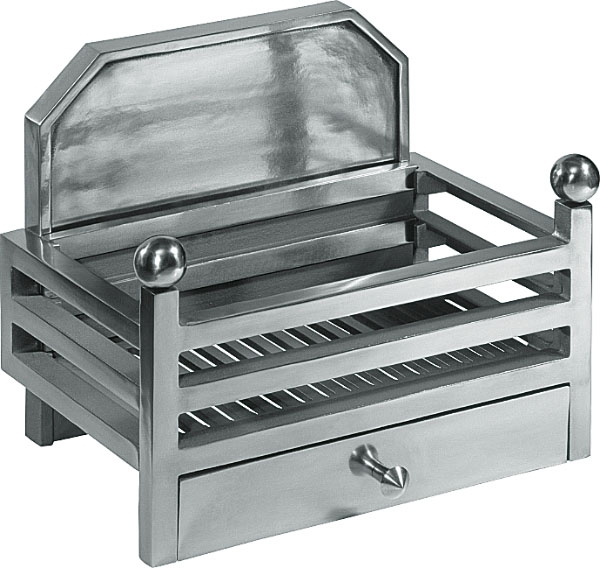 Whether your fire uses solid fuel, gas, or electric, we have fireplace baskets for everyone. 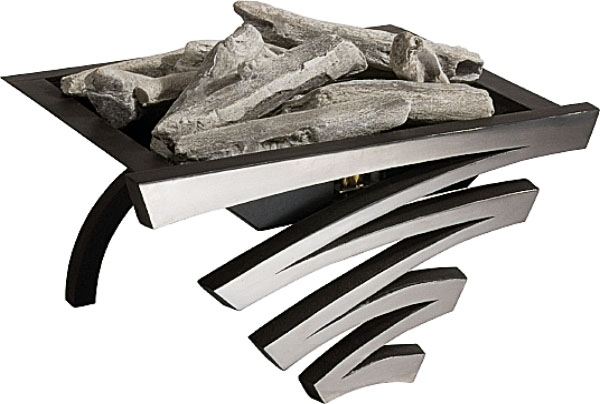 Our designs come in black or polished finishes, or a combination of the two should you fancy. 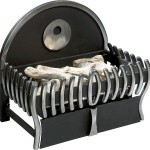 However, if your fire runs off solid fuel, a black finish is advisable as polished surfaces can discolour with heat.